One of the most famous operas in the world, Verdi's enduring masterpiece never fails to disappoint as it sweeps us up into the sumptious salons of 19th Century Paris where we meet our doomed lovers. In a blaze of passion and and glamour, devoted yet poor Alfredo and Violetta - the city's most indemand belle run away from it all to live a simple country life. But when Alfredo's father finds out about the scandal, he has some emotions of his own. 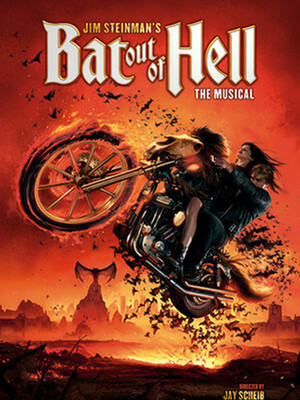 Meat Loaf and Jim Steinman's epic 1977 collaboration roars on to the stage in this impressive new musical that has already wowed the crowds in Toronto and on London's West End. 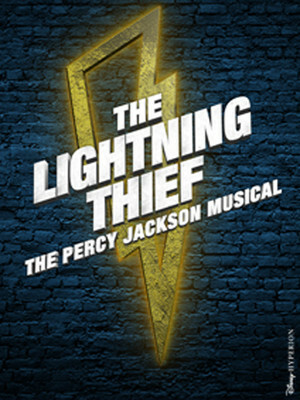 Using their unforgettable tunes including titular 'Bat Out of Hell', 'Paradise by the Dashboard Light', 'Heaven Can Wait' and many, many more to score a rocking story of good guys vs bad guys this long-awaited monumental new production will rev you harder than a Harley Davison and have you bopping in your seats from the crashing first bars! 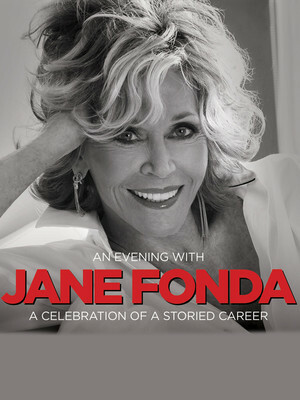 Activist, actress, writer, fitness revolutionary, and living legend Jane Fonda invites you to spend some time with her this summer for an evening of conversation, memories, insights and more. Still rocking it on hit Netflix show Grace and Frankie, she'll be talking her illuminating career, including her Acadamy Award-winning works, tireless political and cultural advocacy and the secret to how she continues to break boundaries every day. 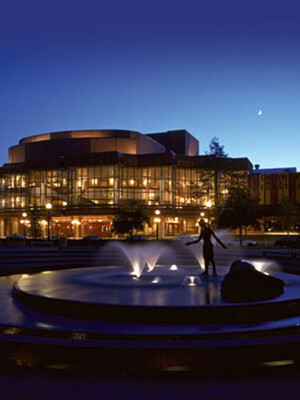 Ordway Music Theatre is part of the Ordway Center for the Performing Arts complex. 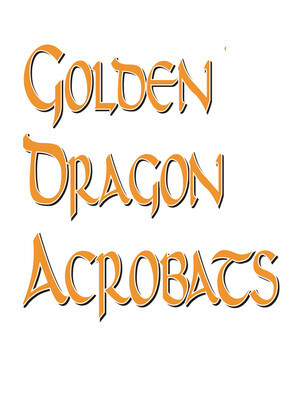 Please note: The term Ordway Music Theatre as well as all associated graphics, logos, and/or other trademarks, tradenames or copyrights are the property of the Ordway Music Theatre and are used herein for factual descriptive purposes only. 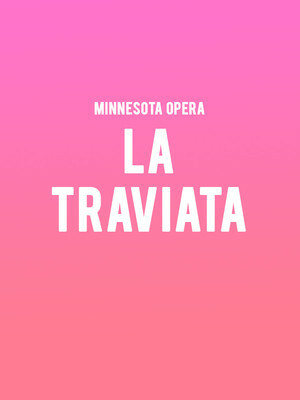 We are in no way associated with or authorized by the Ordway Music Theatre and neither that entity nor any of its affiliates have licensed or endorsed us to sell tickets, goods and or services in conjunction with their events.